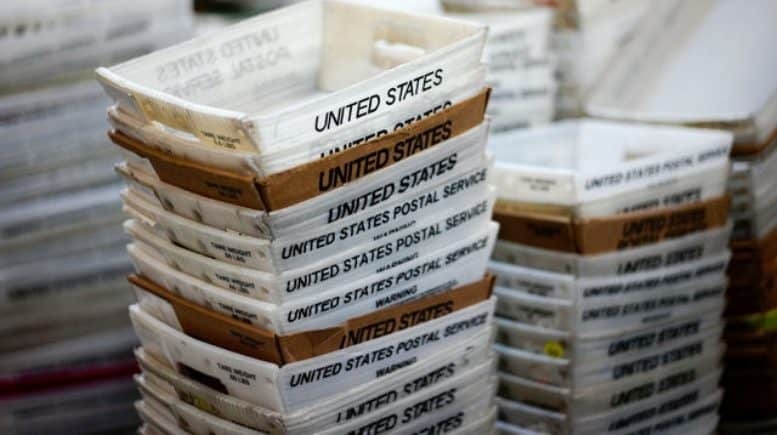 January 18, 2019 — PORTLAND, Mich. — Instead of delivering the mail, a US postal employee in Eaton County is under investigation for hoarding it. A lot of the mail was found wet and damaged, some even burned. “It doesn’t surprise me as far as that goes. There’s all kinds of weird things happening right next to you and you don’t even know it,” said Kurt Voeks, a resident of Portland. A relative found the mail and then contacted authorities after Everitt moved out of the home. Jeff Arney, a spokesperson for the U.S. Postal Service Office of Inspector General said there’s no clear sign Everitt kept the packages for monetary gain.